It can often be difficult for pharmaceutical businesses to find the payment processing solutions they need. 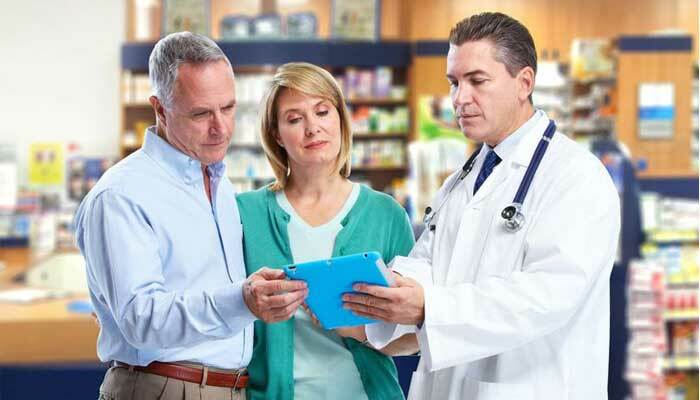 For brick-and-mortar pharmacies, the search for reliable services can be tiring. The same is true for other pharmacies, especially those who process transactions online, or by mail or over the phone. However, Instabill’s POS Pharmacy Merchant Accounts are the perfect solution for any in-store merchant. Getting started with Instabill is completely free, and only takes a few minutes. Simply get in touch with a live merchant account manager to start the application process. Approvals typically only take 1 to 2 business days, allowing you to start collecting payments as quickly as possible. To learn more, contact us today. With a retail merchant account, you can process customer payments easily and efficiently. Qualifying merchants could be able to accept a wide range of credit card brands, including Visa, MasterCard, Maestro, and more. Additionally, you could market your product to an international audience and accept currencies like US dollars, British pounds, and euros. To accompany your pharmaceutical merchant account, you’ll need top-notch POS terminals and the software to keep them running smoothly. Once you qualify for a POS pharmacy merchant account, you’ll have access to some of the best POS equipment in the industry. Apply today to learn more about our compatible POS terminals and other specifics. The pharmaceutical industry — online, MOTO and POS — is considered high risk. Visa’s and MasterCard’s policies and procedures are a must-read for pharmacy merchants. As a merchant in the pharmaceuticals industry, you need a POS processing solution that is perfect for your business. Instabill is partnered with dozens of domestic and offshore acquiring banks, many of which are eager to work with merchants just like you. Upon approving your application, our merchant account managers begin to pair you with a bank that will offer you the best processing solution available.